Theological dialogue runs through all CEC work. In this area, we give special emphasis to theological reflection on the challenges facing the churches of Europe, to dialogue, and encounters among Member Churches and National Councils of Churches. Our work in this area also focusses on the relationship between minority and majority churches. The foundation for all work in this area is the Charta Œcumenica. Charta Œcumenica is a joint document of CEC and the Council of European Bishops’ Conferences (CCEE) signed by presidents of the two organisations in 2001. The document seeks to preserve and develop fellowship among churches. 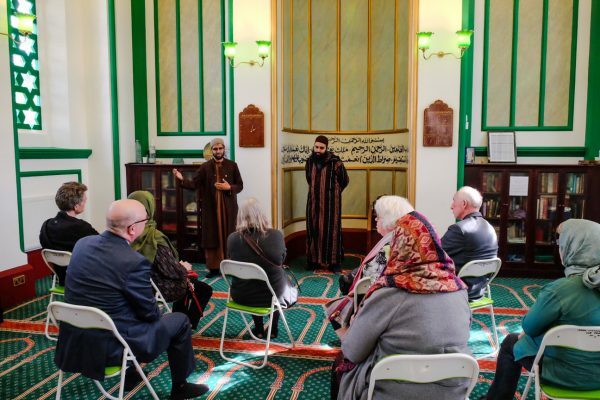 Click here to learn more and read responses to the Charta Œcumenica presented by our Member Churches, National Councils of Churches and Organisations in Partnership. Commemorating the Reformation from an ecumenical perspective. The Church – Towards a Common Vision – A response based on the Consultation on Migration and Ecclesiology – Being Church in Europe Today. 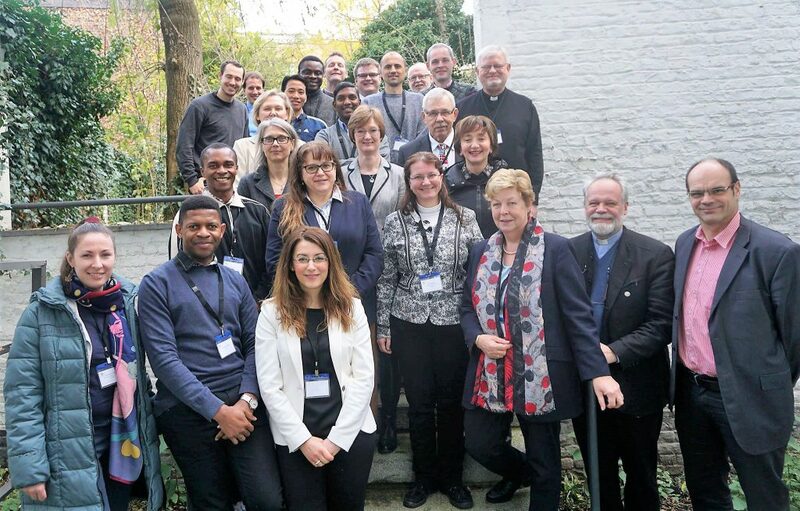 The consultation was held in 2016, Copenhagen organised by CEC, Churches’ Commission for Migrants in Europe and the Evangelical-Lutheran Church in Denmark. Also learn about the “Reformation and the making of Ecclesial Identities” seminar, organised by CEC in November 2017. Read here concluding remarks on the seminar by CEC Governing Board Member Rev. Alison McDonald from the Church of Scotland. 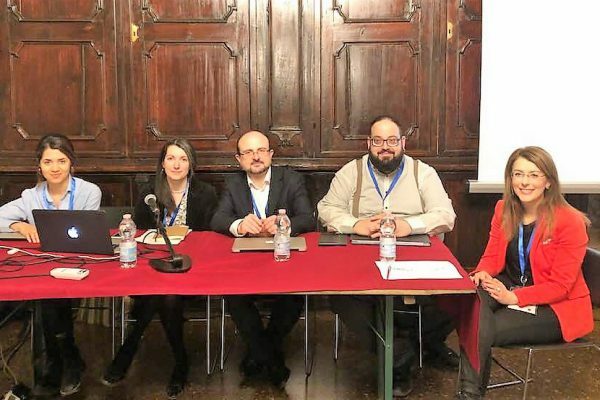 EC has recently organised a panel on “Migration and Global Citizenship” at the European Academy of Religion – Annual Conference 2019. Joint message from the general secretaries of CEC and Council of European Bishops’ Conferences for the Week of Prayer for Christian Unity 2019. With joy the Conference of European Churches celebrates 70 years since the founding of the World Council of Churches. Our fellowship congratulates yours on an impressive and faith-filled history dedicated to the building up of a global family of churches walking together, serving justice and peace. Christians of all traditions acknowledge creation as a gift from God. This is why we are called to care for and manage it with responsibility. We invite you to celebrate from 1 September - 4 October 2017 as the Time for Creation, and 1 September as the Day for Creation. 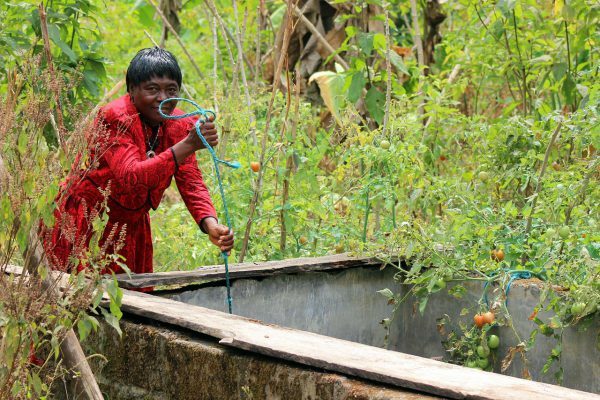 What is the substance of hope in the age of climate change? This was one of several questions discussed at the seminar organised by the European Christian Environmental Network (ECEN) from 28 – 29 August 2017 in Budapest. 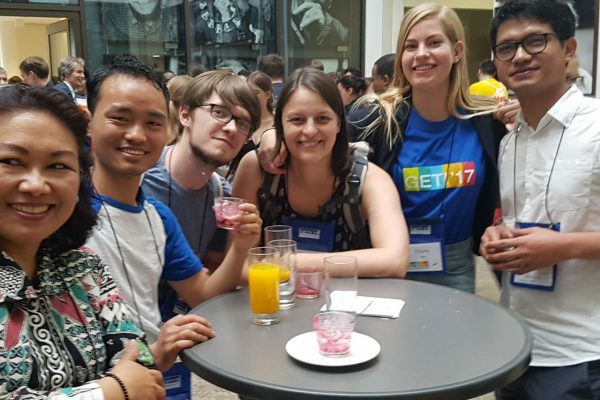 The Global Ecumenical Theological Institute (GETI) with a European focus took place in Berlin from 19 May to 1 June 2017. The intensive programme brought together 130 theological students from 58 countries, all the way from Australia to Zambia. Watch this short video for an inside look at two weeks overflowing with community building, learning, and dialogue. The Global Ecumenical Theological Institute (GETI) with a European focus is off to a spirited start. 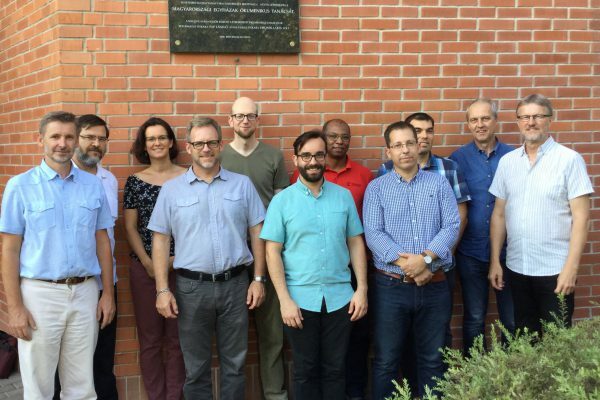 Just some days ago, more than 130 theological students from all around the world made their way to Berlin for two weeks of engagement with established and up-and-coming scholars and church leaders. The Global Ecumenical Theological Institute (GETI) with a European focus comes to Berlin from 19 May to 1 June 2017. The intensive programme brings together 130 theological students from 58 countries, all the way from Australia to Zambia. 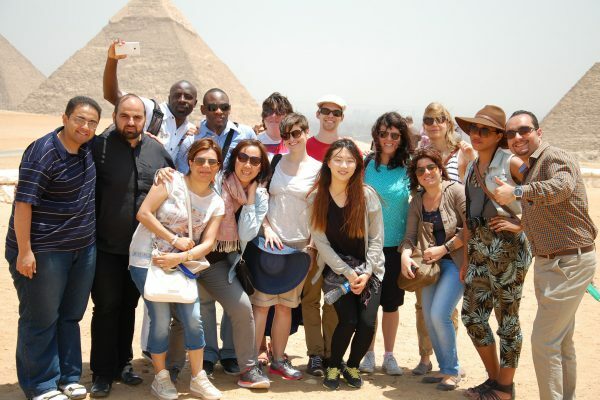 This diversity is only amplified by the diverse fields of study, Christian traditions, languages and cultures represented among the faculty and student body. « Quelle contribution les personnes impliquées dans le travail interreligieux des Églises peuvent-elles apporter dans les défis auxquels l'Europe est actuellement confrontée ? » Tel était le sujet central traité lors d’une réunion qui s'est tenue du 29 au 31 mars, rassemblant des personnes qui travaillent en tant qu'agents interreligieux pour diverses Églises d’Europe et organisations liées aux Églises.